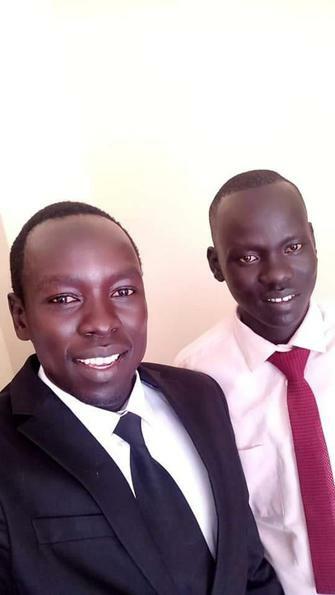 Agoth Abraham is a journalist based in Aweil, Northern Bahr el Ghazal, South Sudan. I am an experienced journalist with vast knowledge in online, radio and print media houses both local and international. I have over 7 years experience in journalism with Gurtong (www.gurtong.net), Eye Radio, New Nation Newspaper, VOA and The Niles as correspondent based in Aweil. I have written and supported several research projects with both local and international organizations. I am flexible and willing to challenge my skills in tough journalistic environment of South Sudan or beyond.